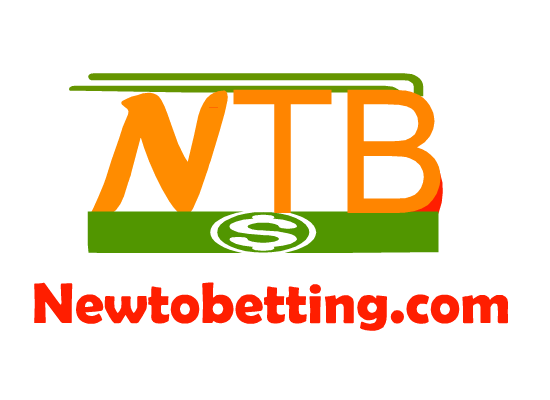 Who Is The Owner Of Bet9ja : Founder Of Bet9ja.com. Who is the founder of bet9ja?. I get this message often from online punters who wish to know the owner of bet9ja.com. One of the top most used betting site called bet9ja is definitely not going to be left out when it comes knowing the founders and owners of most of the betting site in Nigeria. So the questions still remains, who is the owner of bet9ja. 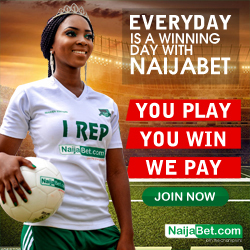 You may wonder why bet9ja is used by many punters and how they were able to gain popularity over a short period of time when they came into the betting industry in Nigeria. Well, some of the reasons can be traced to those who co found and owns bet9ja. Bet9ja is not a company that is owned by one person just like most of the other betting company in Nigeria. it may interest you to know that bet9ja is owned by an Italian sports betting company and two Nigerians co-founders. 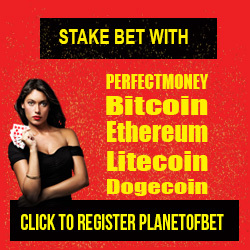 The foreign partner has been in the betting industry for long and they own one of the top betting site in Italy. Bet9ja is jointly owned by an Italian sports betting company, name " GoldBet " and two multi millionaires and industrious Nigerians namely, Mr Ayo Ojuroye and Mr Kunle Soname. Mr Ayo Ojuroye is the Chief Executive Officer while Mr Kunle Soname is the Chairman of the company. Mr Kunle Soname is a football fan who has passion for the game. It may also interest you to know that He is the owner of Remo Stars Football Club and in 2016 , he became the first Nigerian to own an European club side when he bought Portuguese second division side, Clube Desportivo Feirense. This has really brought awareness to his popularity and that of bet9ja. 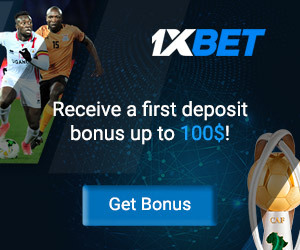 Now you can see why bet9ja is still one of the top betting site in Nigeria and how they managed to get so popular over a short space of time. The joint owners of bet9ja are not just small guys. They are multi millionaire's that has been in the game before now. 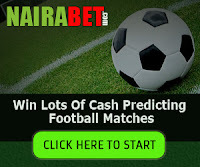 FOR MORE BETTING TIPS ON NAIRABET, MERRYBET, BETNAIJA, 1960BET, NAIRASTAKE, BET365 ETC, then subscribe to get my latest post and predictions to your email. 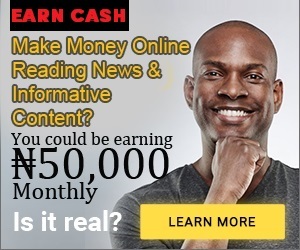 No Responses to "Who Is The Owner Of Bet9ja : Founder Of Bet9ja.com"
Get All The Latest Updates On Betting Tips Into Your Email Inbox For Free!